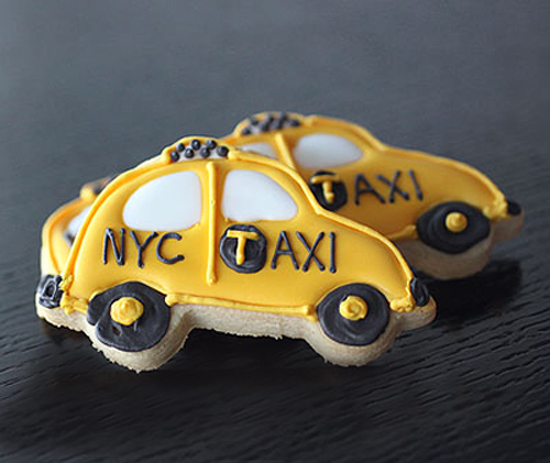 You cant have a New York City themed wedding without a yellow cab in there somewhere, so how about taxi cab cookies!? YUM. This delicious example is from My Kitchen Addiction. 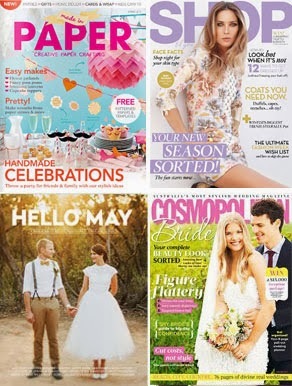 A car shaped cookie cutter will make the job a lot easier, you can even buy taxi shaped ones, CoperGifts.com has a great selection of NYC themed cutters. Then some black and yellow icing and a steady hand. If thats a bit out of your league, black and white cookies are a New York favourite - and a lot less fiddly. Check out the recipe here.